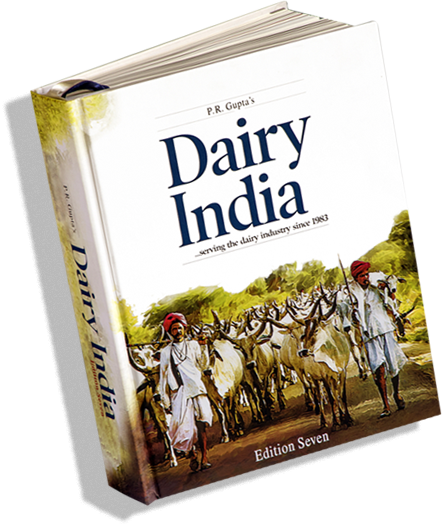 Yes, send me Dairy India (Edition Seven) at Rs.12,600/- per copy plus forwarding & handling of Rs.350 (Rs.12,950 per copy) along with invoice. Remittance is being sent by Bank Transfer* or Cheque in favour of “Dairy India Yearbook”. Bank Account Name Dairy India Yearbook, Name of Bank Axis Bank Ltd , Branch Swasthya Vihar Branch, Delhi - 110092.